Ah, Funny Friday. Or Friday Funnies, whatever you want to call it. I’ve missed a few of these now too, which I apologise immensely for. Despite the gap since the last FF we’re going to carry on with one of the performers from the last FF, and move for the first time in to stand up comedy! Today I bring you Mr Tim Vine, former holder of the Guinness World Record for Most Jokes Told In One Hour. He is the King of the Pun, and writes wonderfully cheesy songs too. UK viewers may also know him as “Tim” from Not Going Out; certainly the funniest sitcom on the BBC at the moment, and the only one that likes to include actual jokes in the script. 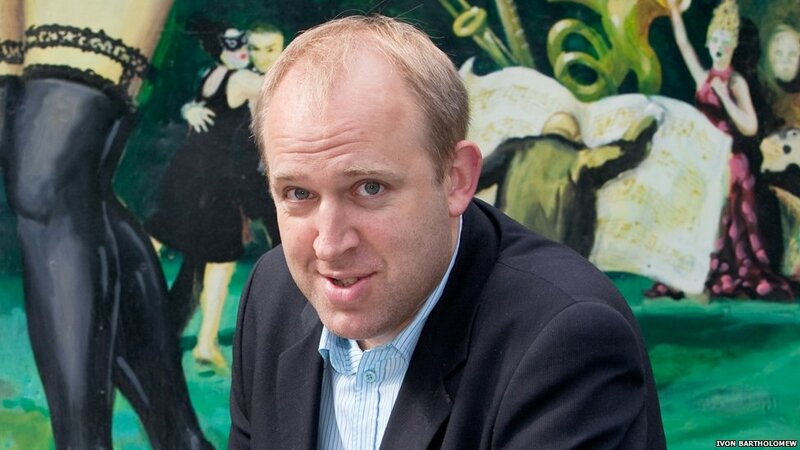 So, without further ado, TIM VINE!! !